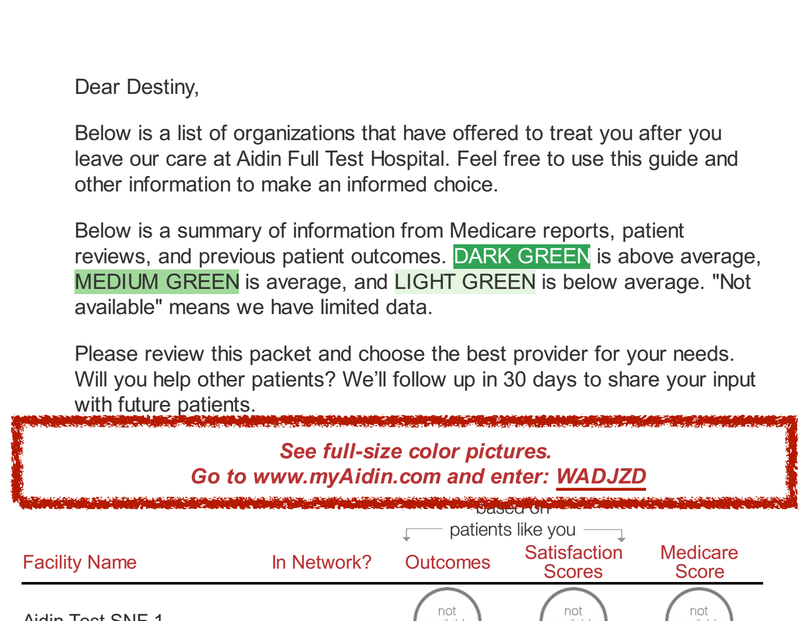 Welcome to your Aidin Patient Portal! Find your private 6-digit code and enter it in the boxes to the left. Enter your e-mail below to receive instructions on how to reset your password. Your account has been de-activated. Please check your email account for further instructions or contact Aidin Customer Support at 909-906-7090 to regain access to your account.